Feel free to use this image on your scrapbook and other DIY craft projects. You may also share this high quality image to your friends and social media accounts. Image size: 1200 x 630 pixels. 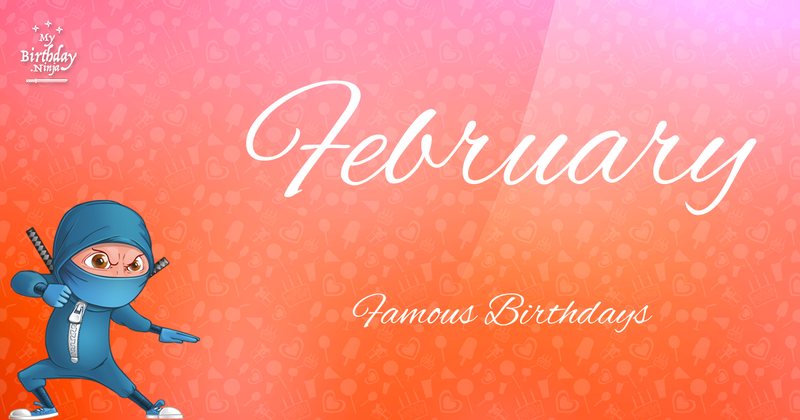 Check out more birthday facts for another birthday.